The underground market holds exclusive rights to Trenbolone Enanthate (TE). Nearly a decade ago, a forerunner in the underground lab industry created it as a less expensive Parabolan alternative. What’s extra curious about Trenbolone is that tests indicate 90% substance purity but experts couldn’t confirm total pureness because a sample model to compare it to is unavailable. This means that the underground lab produced a completely original product rather than producing clones from pharmacy available steroids. 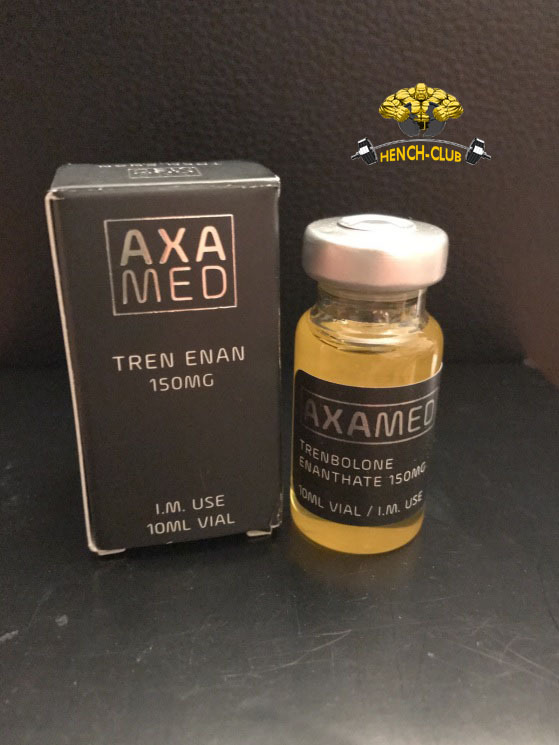 Trenbolone Enanthate is almost identical to both Trenbolone Acetate and Parabolan. The main element that sets TE apart is that it remains active in the human body for longer durations. As a result, injections that include Trenbolone are only needed one to two times a week. 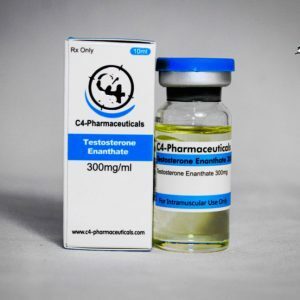 Trenbolone is a 19-nor Testosterone derivative that includes three extra bonds that prevent it from converting to an estrogen or Dihydro form. Structurally speaking TE resembles Deca-Durabolin (also known as Nandrolone Decanoate). The main differences are a c-9 bond that helps prevent estrogen aromatization and a c-11 bond that substantially increases its capacity to bind to the Androgen Receptors (ARs). This double bond is what makes Trenbolone a much more effective androgenic/anabolic agent that is approximately four times more anabolic and nearly ten times more androgenic than Deca-Durabolin. Trenbolone delivers quality weight gain of lean muscle mass. Another TE advantage is that it significantly increases both highly anabolic IGF-1 hormone levels found within muscle tissues as well as the body’s sensitivity to the hormone. Other steroids also boast this capacity but Trenbolone’s tendency to bind to ARs is substantially stronger. Solid androgen receptor binds accelerates anabolism and fat loss. All forms of Trenbolone promote protein synthesis within the muscles as well as nitrogen retention and it has also displayed a notable interaction with anti-anabolic glucocorticoid hormone receptors which ends up reducing cortisol levels and therefore assists healthy muscle growth. This synergistic protein-based effect promotes healthy mineral absorption and feed efficiency which leads to enhanced new-muscle-tissue productivity as well as optimal metabolic functioning. Trenbolone increases glycogen replenishment rates as well as red blood cell production which are both known as significant elements to physical recovery and health. It also has a dual-ability to both improve muscle health and burn fat, thanks to its strong AR binding properties. Trenbolone has been linked to bronchial dilation which can significantly decrease aerobic-capacity levels. This is one of the most common Trenbolone side effects. 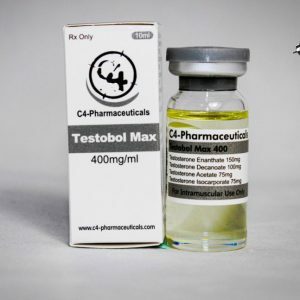 However, the Enanthate form of Trenbolone won’t affect blood levels as rapidly or drastically as the Acetate version which means no more ‘Tren Cough’ many consumers complained about when taking Trenbolone Acetate. TE sports a long ester length which means intramuscular injection is only needed one or two times per week. Acceptable dose size ranges from 200 to 600mgs per week and works during both bulking and cutting training cycles.